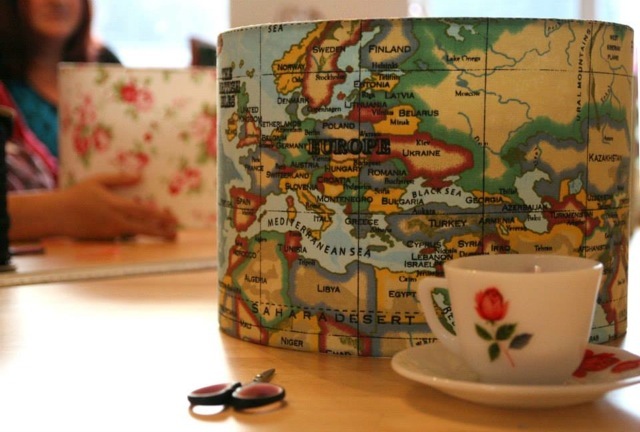 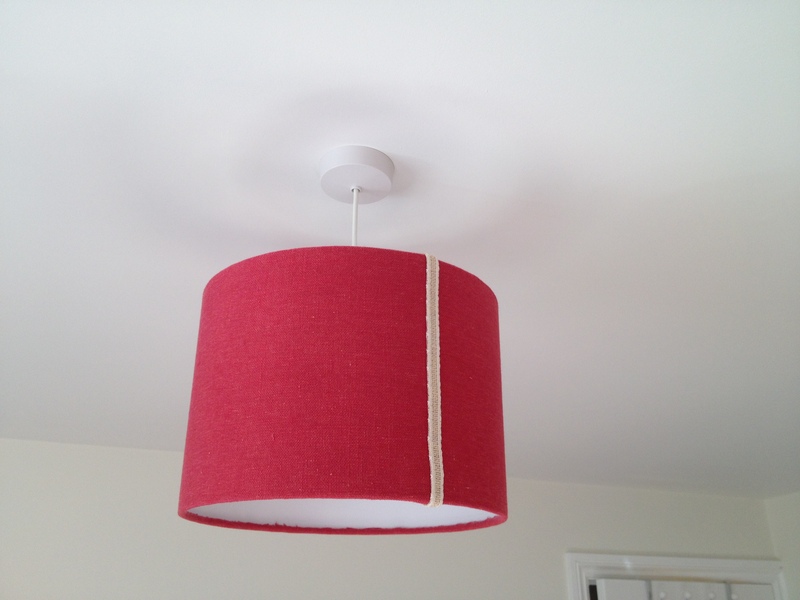 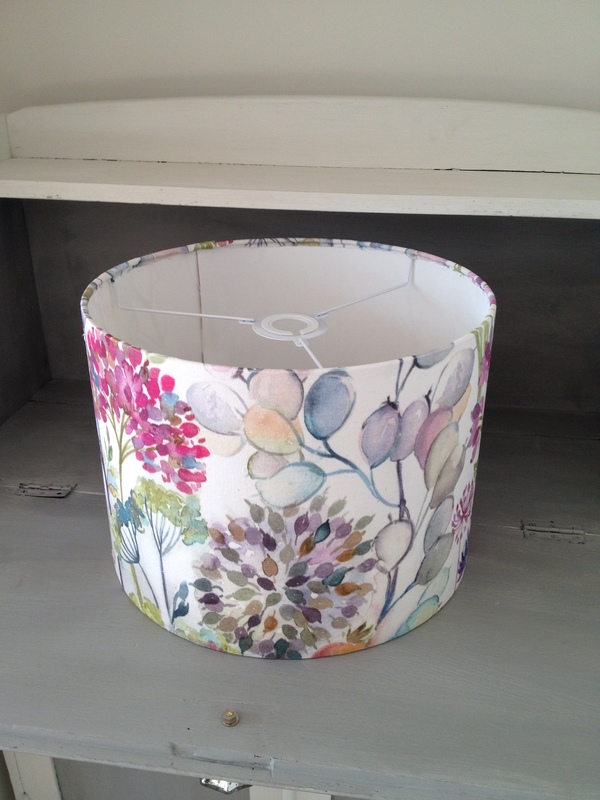 As well as painting furniture, I also make lampshades! 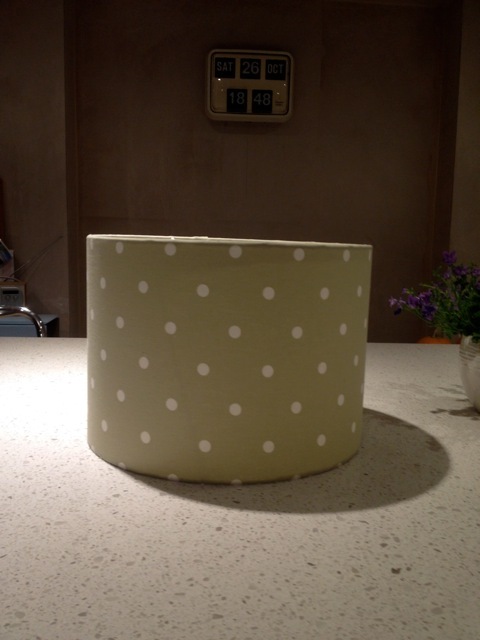 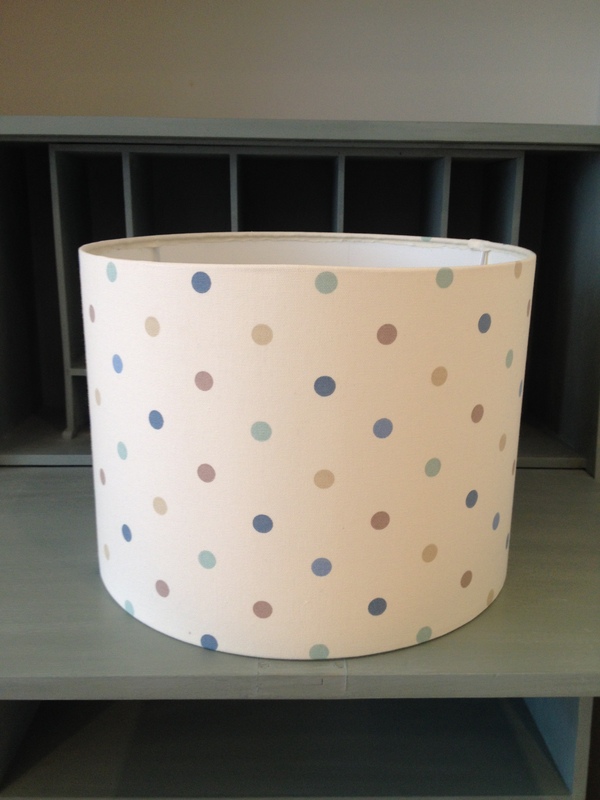 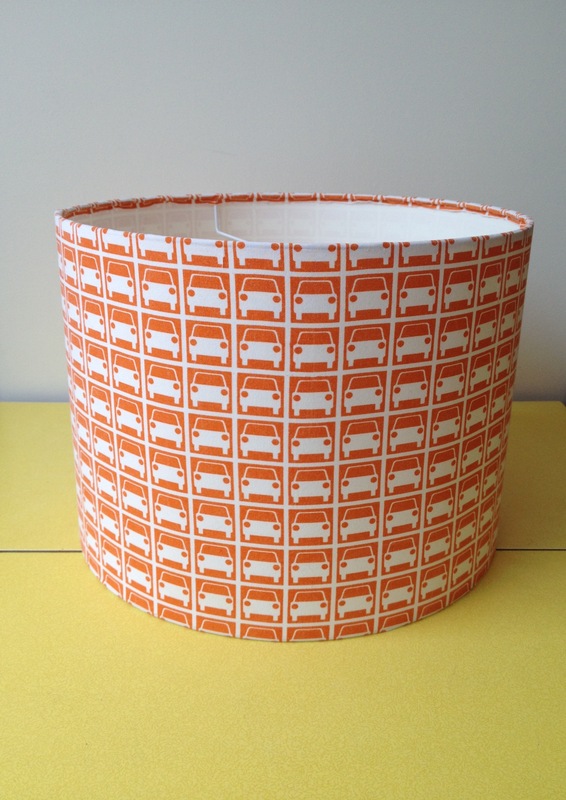 Fabric covered, drum lampshades in various sizes, to co-ordinate with other soft furnishings in your room. 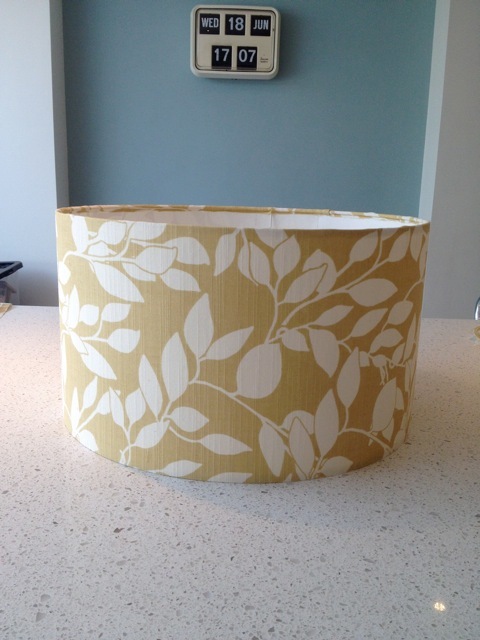 Prices start at £25, plus fabric of your choice.